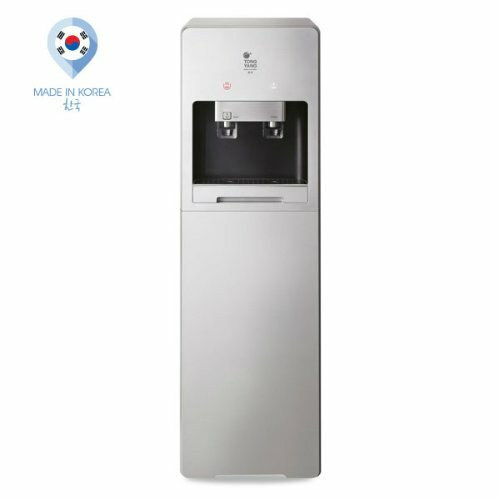 Agies Resources Sdn Bhd supplies made in Korea water dispenser brand , Tong Yang and to homes and offices in Kuala Lumpur and Selangor area. Another brand Magic , is also under Tong Yang. Call us now for info , price , delivery , and to buy . Access to clean drinking water is vital to the health of you and your family. 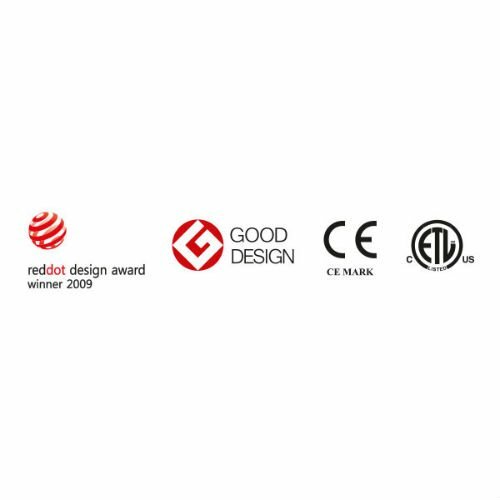 The Tong Yang water dispenser product line virtually eliminates the chemicals and other impurities typically found in municipal water. Even well water contains impurities that are known to endanger health and cause disease. This technologically advanced hot and cold water dispenser features three stages of water purification. It’s pretty well known and that our modern world is saturated with harmful chemicals. Everything from agricultural runoff to industrial chemicals has been detected in water supplies throughout the world. Government officials have no choice but to add more chemicals to eliminate dangerous toxins and bacteria. Fortunately, advanced water purification technology has made it possible for anyone to easily turn chemically laden water into purified water that’s safe to drink with water purifier technology. 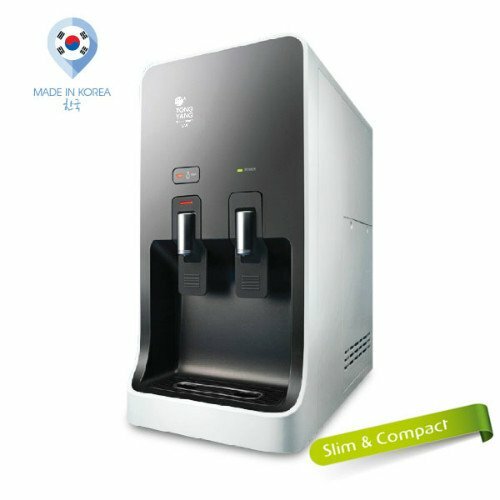 The Tong Yang water dispenser products are manufactured in Korea and employs the most advanced water purification filters to produce fresh drinking water. Now anyone can own an affordable water purification system to protect the health of family members and employees. Enjoy purified drinking water with the convenience of the new table top , floor free standing or direct piped-in unit . Quality drinking water is essential for good health. The water dispenser employs three to four stages of water filtration. The first filter captures unwanted substances such as dirt and suspended particles. Then the water is purified by a pre-carbon filter to eliminate chemical residues and heavy metals. Finally, a post carbon filter containing active carbon removes organic materials such as chlorine to create nearly 100 percent pure drinking water. An additional stage would be a R.O membrane filter to produce a reverse osmosis quality water. The filters can last from 6 months to a year keeping service and maintenance to a minimum. The power efficient Tong Yang water dispenser comes in a variety of design , colors and includes a number of important safety features. The unit comes with an energy saving switch, child safety lock and thermostat protection to guard against overheating. The large capacity water tub is made of stainless steel to eliminate bacterial breeding and keep the water fresh at all times. There are few things in life that are as vital as having access to clean drinking water.